With just over a week until Valentine’s Day, avid fans of the day will be sourcing last minute gifts for their loved ones. Traditionally a day when flowers, chocolates and teddies are given, I’ve decided to look instead at the quirkier Valentine’s gifts for both him and her. One of the more humorous gifts out there – promise your loved one an exciting night in (decorating!) 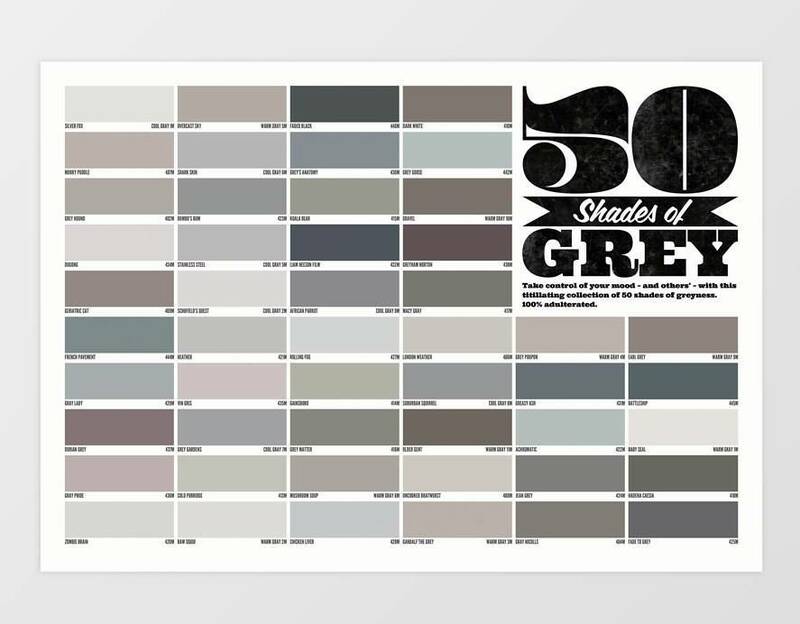 with this 50 Shades of Grey paint chart, with 50 different samples of paint colours. Who said romance was dead? Carrying on with the DIY theme, why not treat a Valentine’s Day-adverse man to a mug he can use over and over again. 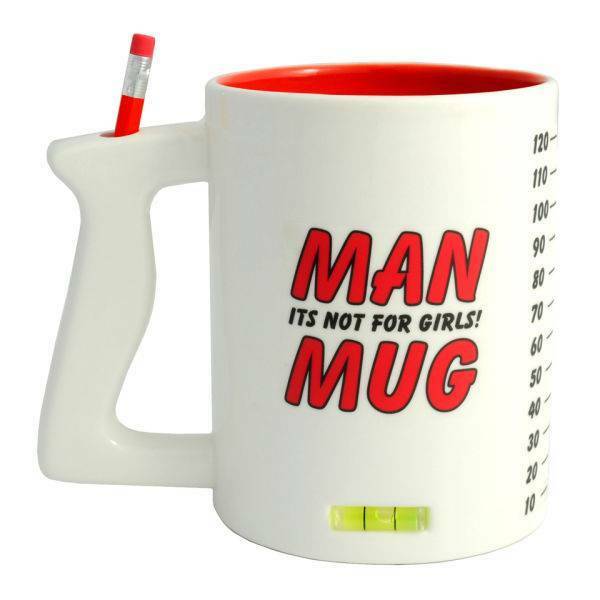 A mug for a ‘real’ man, which includes a pencil holder and spirit level, it might even encourage him to put those shelves up! 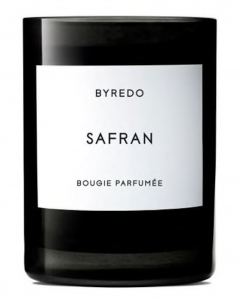 Yes, a little more traditional, but she’ll love you forever with this Byredo Safran candle. Handmade in France, this Safran fragrance is sweet and delicate with spices including violet, amber and vanilla. 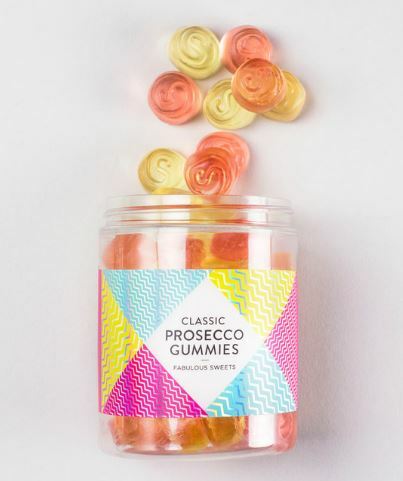 If your special someone has a sweet tooth and loves a bottle of prosecco with friends, these proseccoo gummies are the perfect present, and not too serious. Great if you’re stuck for ideas, or if it’s a newer relationship! Show me a person who doesn’t want a pair of heated slippers! 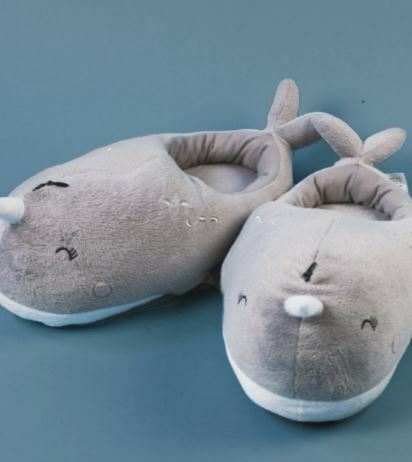 Laze around this Valentine’s Day, and all year long, in these cute slippers – they offer a whopping 4-6 hours of heat with every charge and stop her from warming up her feet on yours. Win! What will you be buying your loved one this year?